I hope everyone has a safe and candy-filled evening ahead of them! 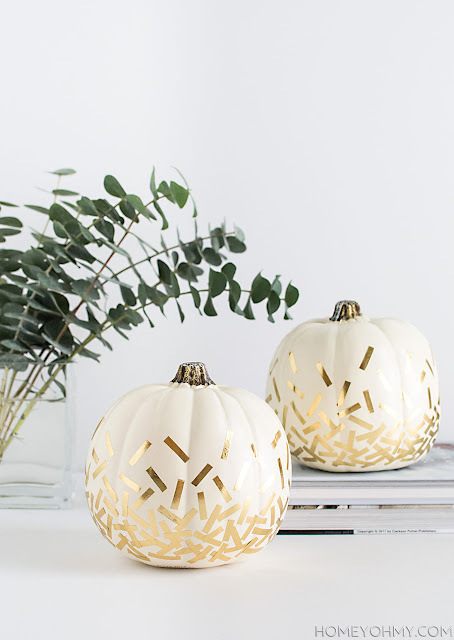 I thought I would share some fun tips and DIY tricks to keep your pumpkins looking holiday ready after Halloween! Unfortunately if you have already carved into the pumpkins, I’m sorry to say they’re probably getting a little smelly and slimy so they won’t work for these DIY projects! But for those of you who haven’t carved into them yet, you’re in luck! 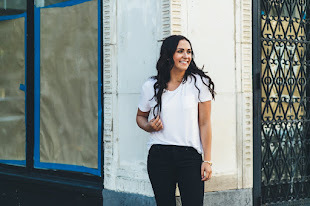 I’ve linked all the tutorials and DIY’s below. 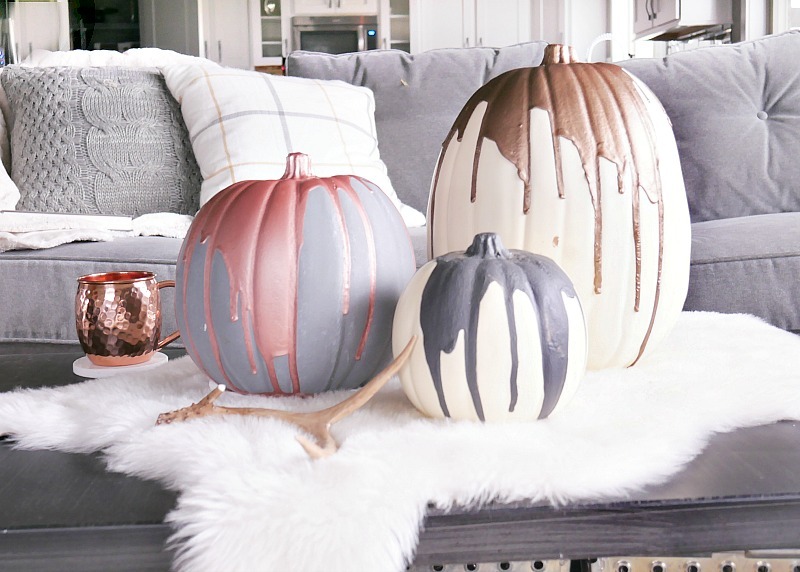 Add fresh coat of paint with a twist to create some serious fall “feels” around your home! 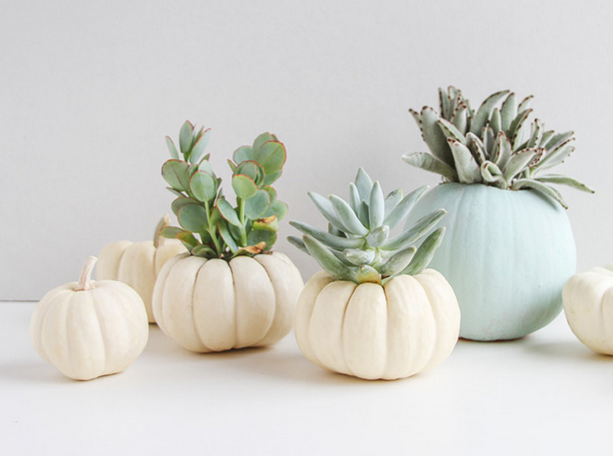 What could be better than adding some of your favorite succulents to give your pumpkins a refreshed and revived look for the holidays!? 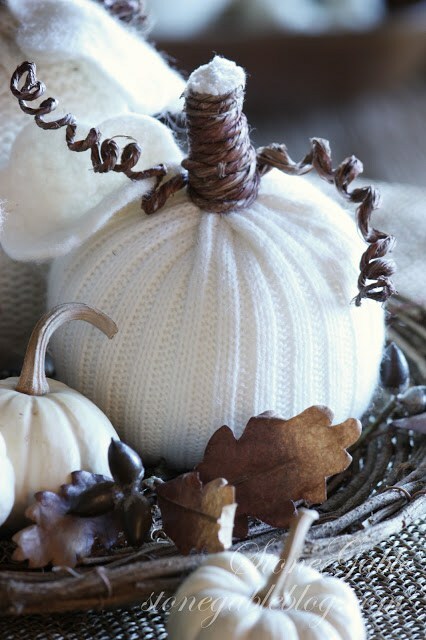 As winter approaches, wrap your pumpkins with an old sweater to take your home from Halloween to a cozy winter wonderland! Get your holiday parties started with some confetti pumpkins! 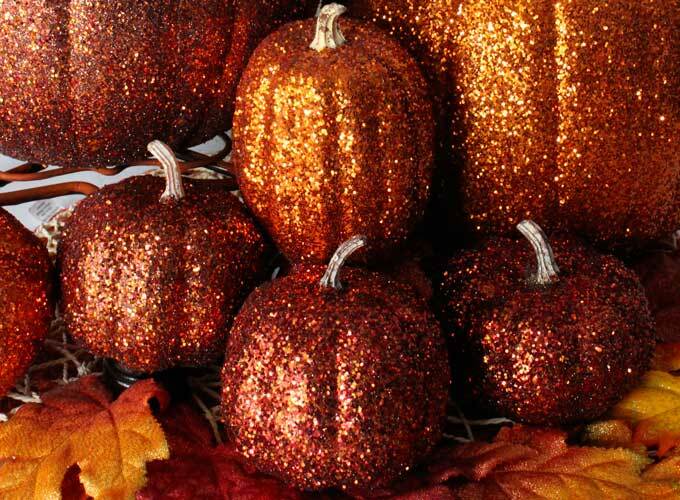 Create a statement centerpiece or front entrance with these glitter pumpkins! I hope everyone has a safe and fun Halloween! !